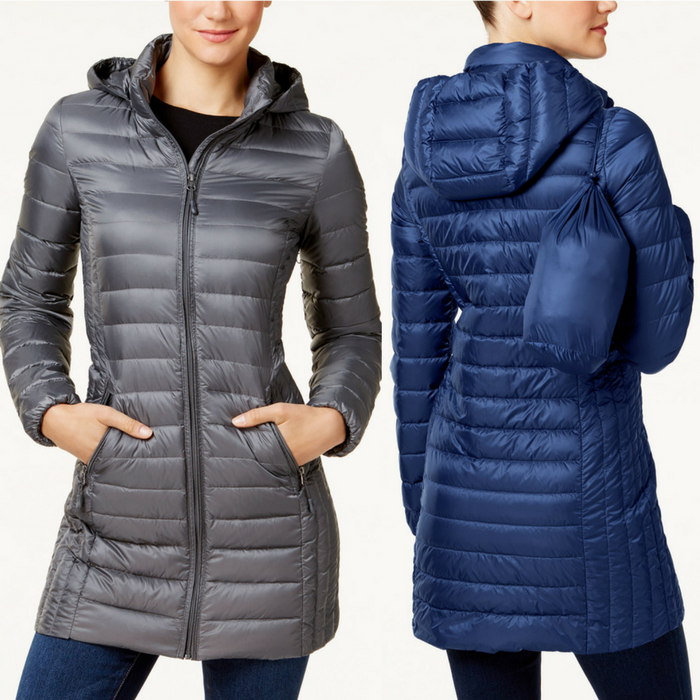 Packable Down Puffer Coat Just $79.99! Down From $150! PLUS FREE Shipping! You are here: Home / Instagram / Packable Down Puffer Coat Just $79.99! Down From $150! PLUS FREE Shipping! For a limited time only! Macy’s is currently offering this Packable Down Puffer Coat for just $79.99 down from $150 PLUS FREE shipping! Perfectly convenient for all your travels, 32 Degrees’ puffer coat stows neatly into a space-saving packable sack. Perfect for the winter season or you can give it as a gift to your loved one this Christmas! Awesome!